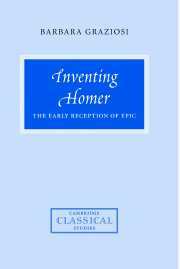 This book provides a groundbreaking reassessment of the prehistory of Homeric epic. 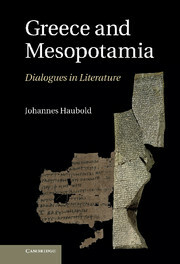 It argues that in the Early Iron Age bilingual poets transmitted to the Greeks a set of narrative traditions closely related to the one found at Bronze-Age Hattusa, the Hittite capital. 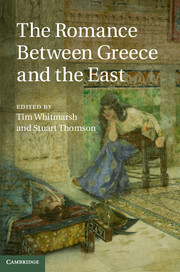 Key drivers for Near Eastern influence on the developing Homeric tradition were the shared practices of supralocal festivals and venerating divinized ancestors, and a shared interest in creating narratives about a legendary past using a few specific storylines: theogonies, genealogies connecting local polities, long-distance travel, destruction of a famous city because it refuses to release captives, and trying to overcome death when confronted with the loss of a dear companion. Professor Bachvarova concludes by providing a fresh explanation of the origins and significance of the Greco-Anatolian legend of Troy, thereby offering a new solution to the long-debated question of the historicity of the Trojan War. Appendix. Contraction and the dactylic hexameter. 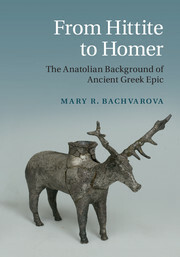 Mary R. Bachvarova is Professor in the Department of Classical Studies at Willamette University, Oregon. 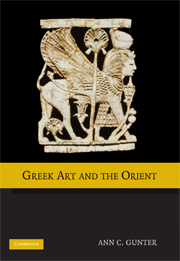 She was trained both in classics and in the languages and cultures of Anatolia and the Near East. 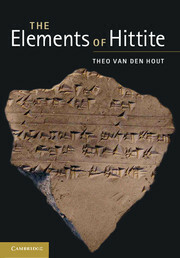 She is the co-editor, with B. J. Collins and I. C. Rutherford, of Anatolian Interfaces: Hittites, Greeks and Their Neighbours (2005). 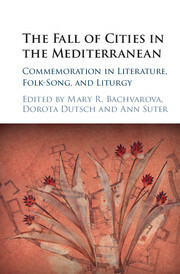 She has also written a new translation of Hurro-Hittite narrative songs in the recently published Ancient Mediterranean Myths: Primary Sources from Ancient Greece, Rome, and the Near East, edited by C. López-Ruiz (2013).